Here at 24/7 MRLOCAL plumbers and Saniflo engineers our name speaks for itself. 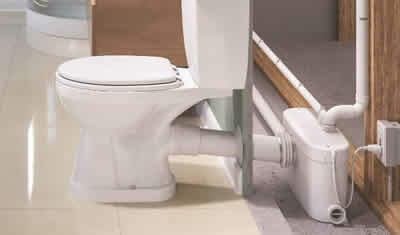 We provide a genuine breakdown service with fast response along with all your general plumbing and saniflo requirements. As a family run business with over 30 years experience, the key to our success is customer satisfaction. 99% of jobs or problems can be fixed on the same day or you can also view my Saniflo page Qustions & answers for your problems. Call MRLocal Saniflo to repair and fix your Saniflo. We do provide a same day service, and we carry most spares to site.